My Top Ten Most Anticipated Titles That Appeared At E3 2015. I knew that The Last Guardian was going to be at E3 2015. I could not even tell you how I knew – I just did! I was so sure that when it was announced I wasn’t even surprised. I was however excited enough to jump into the air in the lunch room at work. It’s been a long, long wait for a new announcement regarding The Last Guardian. Being a fan of ICO and SoTC made the wait even harder. I’ve tried to get my fix my getting the platinum trophy for ICO (that speedrun was the worst) and working my way towards SoTC.. It didn’t help! 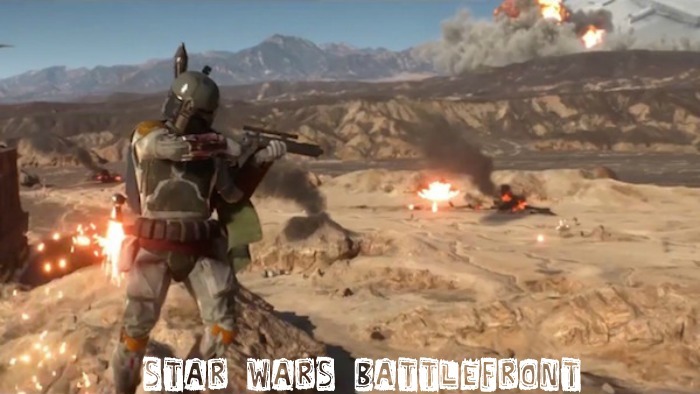 I have seen so many people complain about the graphics already. It looks fantastic to me. I suppose I just don’t care about graphics but seriously.. Every feather moves in the breeze! I can’t wait to play it. Hopefully they stick to a 2016 release. It is going to be one very busy and exciting year! 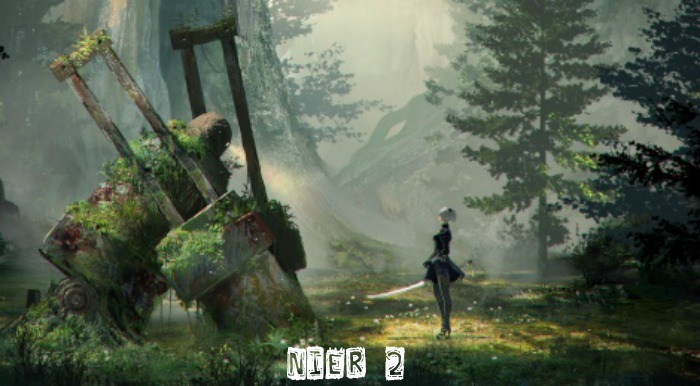 How amazing was NieR? Such an underrated title and a game that become even more wonderful after reading Grimoire Nier. Such a sad story and I felt sorry for every single character. The announcement for a second game in the series definitely took me my surprise. I have a lot of hope for it. Hopefully it is better than Drakengard 3 anyway! It needs to give players the same feeling that they felt when they played through Ending B and actually got to understand what was being said.. So good! SIMPLE AND CLEAN IS THE WAY THAT YOU’RE MAKING ME FEEL TONIGHT. I am excited. 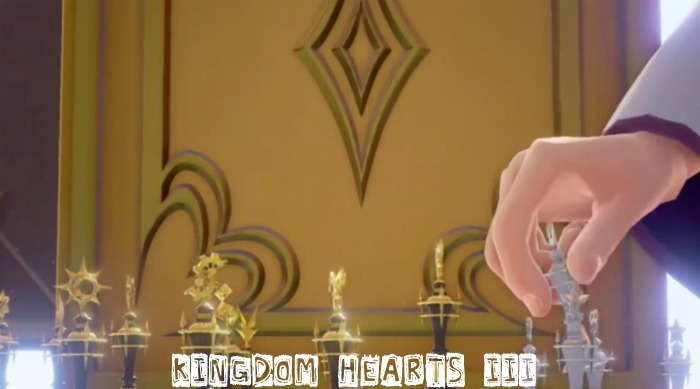 Kingdom Hearts is fantastic. I can’t believe we will finally be getting a new mainline title. Tangled I can take or leave it. A lot of the worlds I dislike anyway but the story is fun. I wonder what will happen in III. More Kairi hopefully. I need this in my veins. Cute little Yo-Kai. It has a very Pokemon feel to it so I am sold. 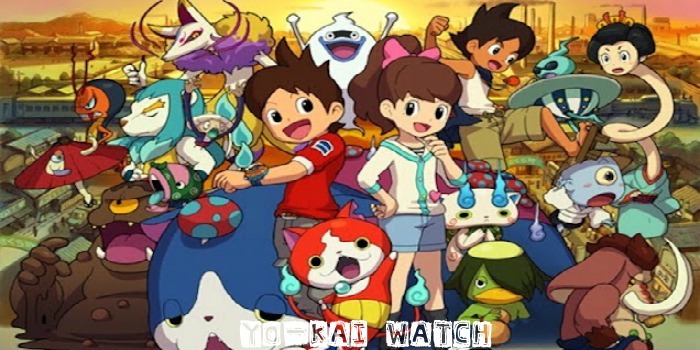 I was desperately hoping Yo-Kai Watch would be localised and now it is! I wonder if the watches and stuff will also release. Better start learning the dance.. I am excited for this for two reasons. The first one is because it is something that many people worldwide have wanted for such a long time. It’s so good to see that they will finally get the game that they have wanted. More importantly for some reason I have only spent an hour or so on the game. I’ve never beaten it. I think the HD remake will be the best place to start. 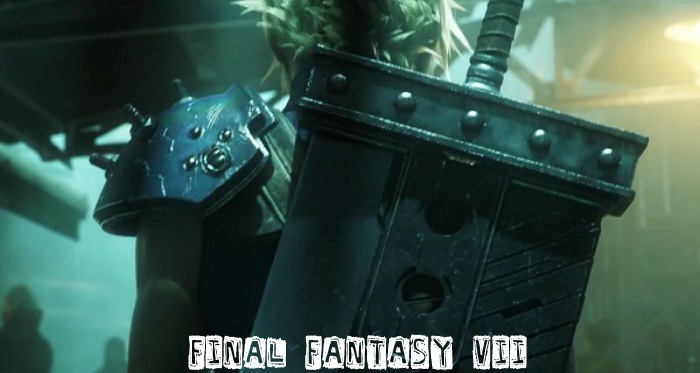 Finally I will be part of the Final Fantasy VII club.. and in style! 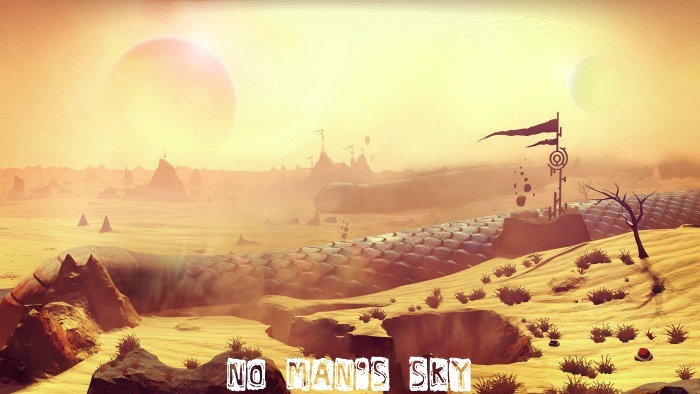 Even after watching so many trailers I still have no real idea what No Man’s Sky is. All I know is that it’s beautiful and I can go to planets that no one else will ever see. The idea that we can share new planets we’ve found amazes me. A unique experience every single time. It sounds amazing. Hopefully it can live up to that and not have the player find themselves on the different ‘reskinned’ planets. That would be lame. 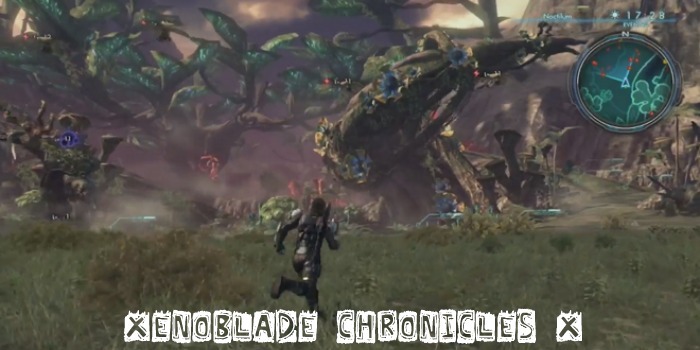 ..I should probably finish Xenoblade Chronicles before I get this. E3 this year has definitely convinced me that I need to work on my 300 strong backlog and hopefully have a fair few finished before the explosion of games. Argh~ Out of all of the games this one I will probably put off buying the longest due to needing to compete the previous game. I have never played Fallout. I know! So bad! I have always tended to stay away from any kind of shooter as I am generally awful at them. Probably due to the fact that I refuse to play them! I have made a few exceptions. Bioshock being one of them. I also tried Destiny as we got it for free.. Ugh. Anyway! I also didn’t need to play the previous games in the series as I watched my husband play through the majority of Fallout 3 and Fallout New Vegas. 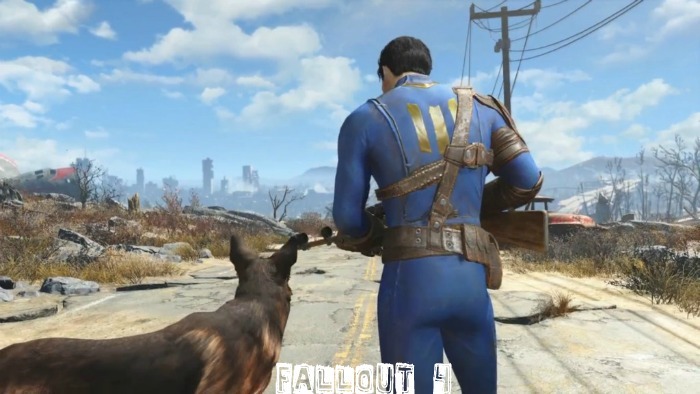 This time though I am going to get involved and play and I am very excited to start with Fallout 4! The previous trailer and art sold me. I have been on such a Star Wars kick after watching Clone Wars and then rewatching the movies. Any game in the universe would be a winner with me at the moment! I like Skylanders and Amiibo. 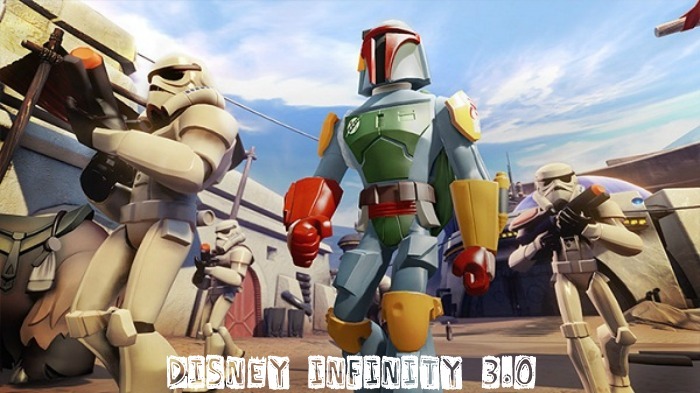 I am addicted to collecting things though I have never gotten into Disney Infinity. Until the Star Wars sets were announced for it anyway! 2016 will be a great year. 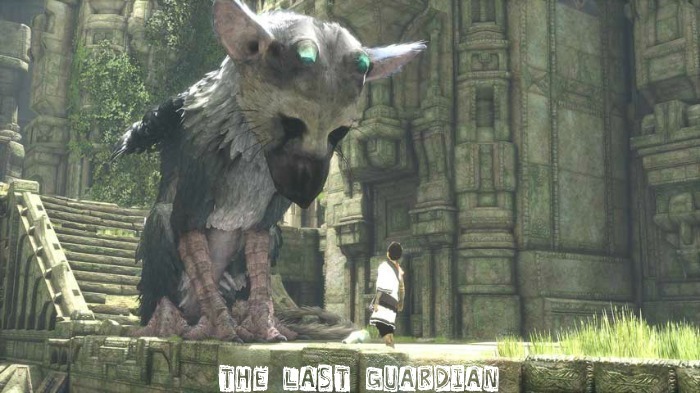 ← Pray for The Last Guardian E3 2015 Announcement.